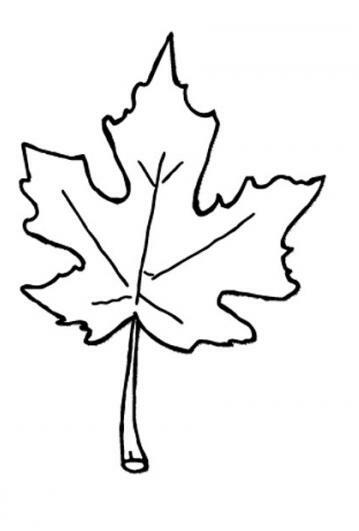 Scroll down for free printable Fall Leaves Clip Art, along with a reusable calendar for the month of September, and related links. To print any of these images, just right click on any image and select a save option from your drop down menu. Then reduce or enlarge it as needed from your image file for best printed results. 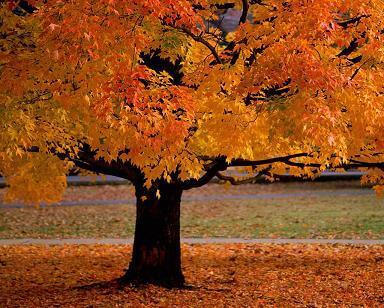 September is known as the month of the Autumnal Equinox. 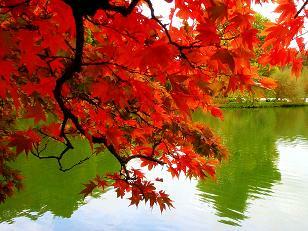 In China, September is the month of the Chinese Mid-Autumn Festival (also known as the August Moon Festival). In Japan, two national holidays are observed during September - Respect For the Aged Day (3rd Monday of the month) and Autumnal Equinox Day. 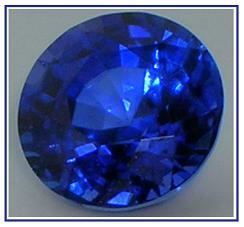 The birthstone for the month of September is the sapphire, a symbol of clear thinking. 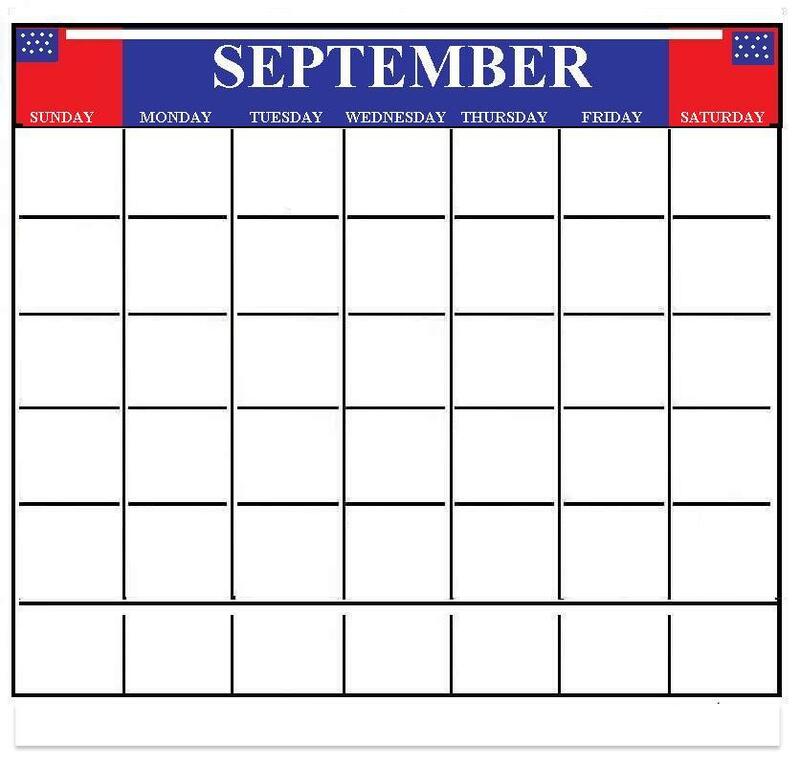 The only U.S. state admitted to the Union during the month of September was California. 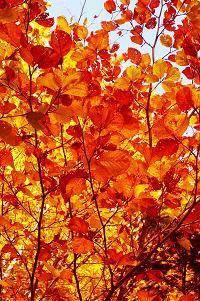 Scroll down to read several poems about September. 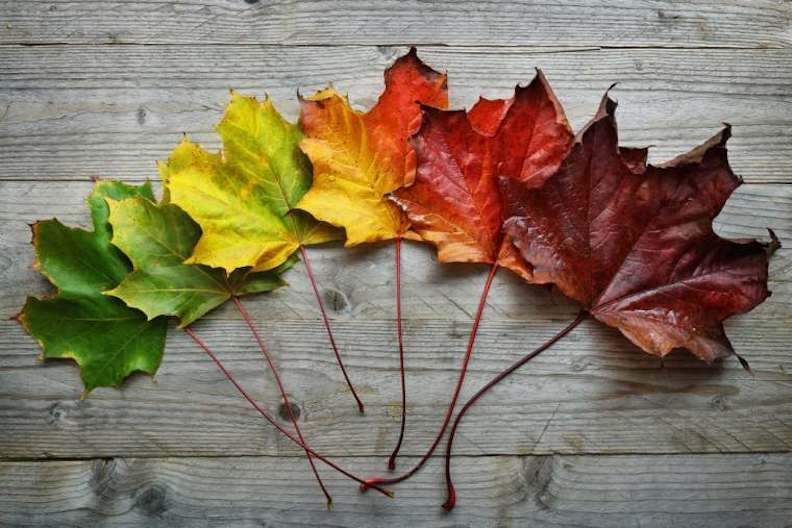 For more Fall Leaves Clip Art, plus free printable calendar pages, tattoo designs and other cool items, visit any of the links shown below. Free Printable Full Color Image Galleries from all 50 states. Low Cost Auto Insurance In All 50 States. Wholesale Factory Outlets in Every State.